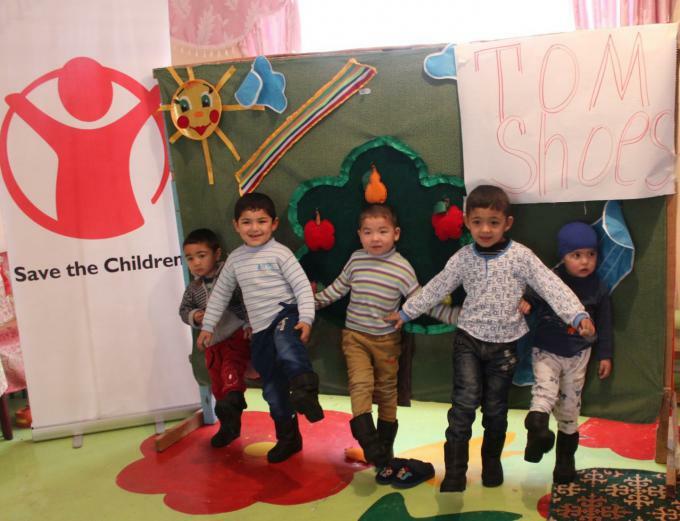 In March, Save the Children International launched a new Maternal and Child Health project in Varzob and Vahdat districts, Tajikistan. Within the framework of the project, Village health centers of Varzob and Vahdat districts will be equipped. The main goal of the project is to reduce child and maternal mortality and morbidity in rural and remote areas of Tajikistan, targeting children under the age of five in particular, by improving the quality of Health services at the level of primary health care. Better Education and Better ECD centers for the Children of Kyrgyzstan Project has conducted Training of Trainers workshop with the participation of 20 trainees from Chui and Osh Provinces. The TOT engaged participants in a comprehensive, three day distributive learning process that built the knowledge and skills required to effectively train educators to deliver assistance in improving the quality of education and upbringing of children in pre-school educational organizations.